Morgan wanted bridal portraits that said southern in every way. 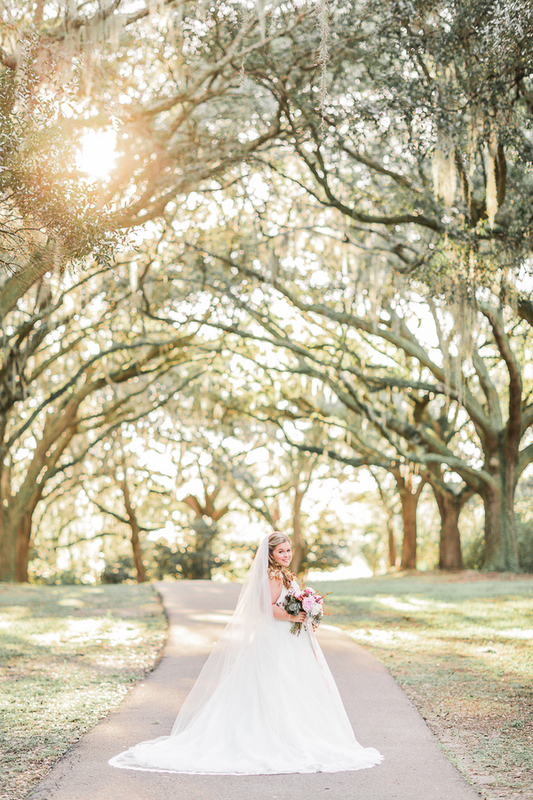 Her lowcountry oaks and spanish moss in the background, followed by her ribbon bouquet of peonies and her long and big curled hair did that job! 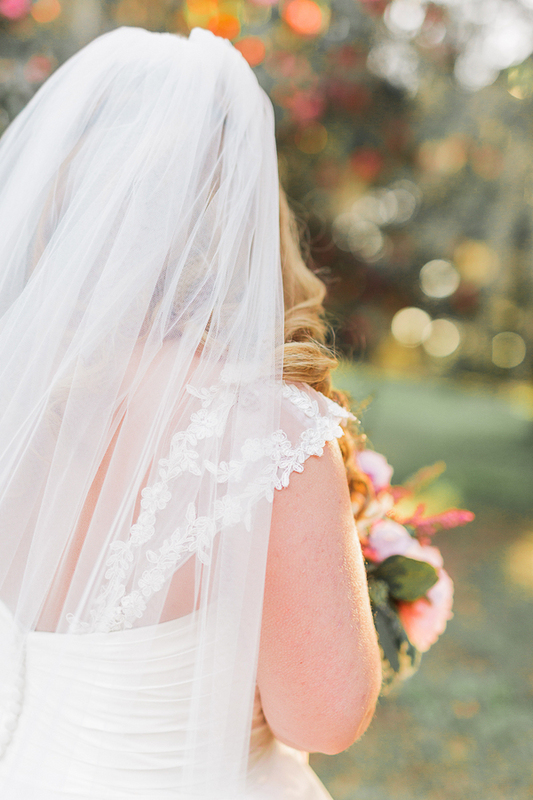 She was married to her groom, William, in late March and we are so excited we can share these bridal portraits!